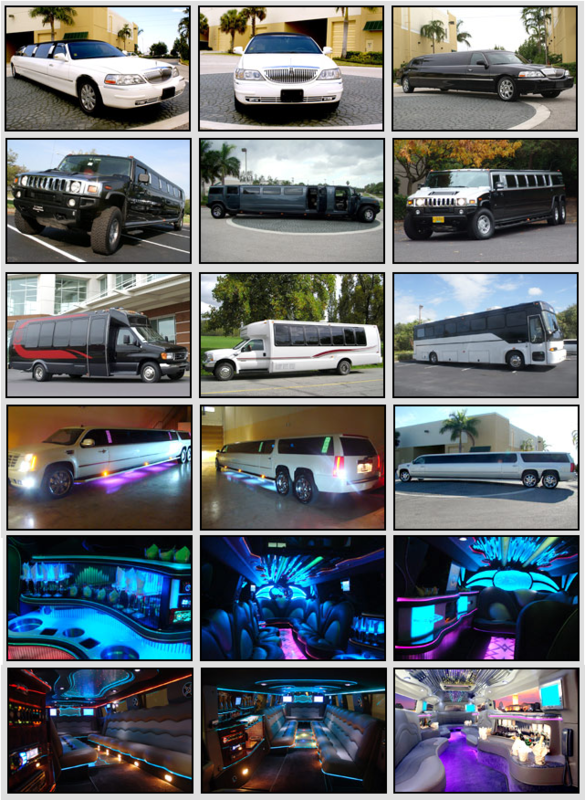 Ft Lauderdale limousine service and party bus rentals can be reserved through our website. Make your reservation today on our website and get a quote within 20 seconds!! No matter your location or your drop off Ft Lauderdale limousine service will be able to pick you up no matter where you are in Broward County, FL. Call us now, 954-828-0219. Our chauffeur service can pick you up at the Ft Lauderdale airport, take you to a hotel near FLL, or provide a ride home just to name a few of our services. When you make your reservation with Ft Lauderdale party bus rentals choose from a group of available vehicles that can provide you the right riding experience. Ft Lauderdale limousine service will be there to pick you up on time and professionally dressed to take you anywhere in Broward County, FL. When you call or ride in a yellow cab Ft Lauderdale taxi fares are mainly providing you with a one-way trip to your location. What you need to take into account is the additional time it is going to take the yellow cab to take you from one location to the next. For every 1/4 mile, 1/2, 3/4 mile the fees just add up and if you are stuck in traffic their timer continues to move forward while their vehicle does not. Why bother when you can reserve one of our limousine services in Ft Lauderdale and not have to worry about traffic jams. You can also use Party Bus Rental to get around town! With our Ft Lauderdale limousine services you can make a reservation for 3 hours to 5 hours and even for a one way trip from FLL airport transfer to Port Everglades, a ride home, hotel near FLL or even some gambling time at Seminole Hard Rock Hotel & Casino just to name a few. Ft Lauderdale party bus rentals has a variety of vehicles to choose from such as our Sedan, Sport Utility Vehicles, Town Car, or Hummer. Make your selection right off our website and check out all of the available images for these vehicles so you know what kind of reservation you are looking to make. From one way trip that take you from FLL transfer to Port Everglades, the hotel near Ft Lauderdale airport, head south to Miami, Seminole Hard Rock Hotel and Casino in Hollywood, and many more destinations. Make it a boys day out as you make it to Ft Lauderdale Antique Car Museum, visit the Ft Lauderdale Beachfront and get a few drinks while checking out girls in bikinis, Broward Center for the Performing Arts with your loved one as you celebrate an anniversary or night out on the town. Our party bus rentals in Ft Lauderdale does not provide a share ride service we provide non share rides to your destination. Makes it easier than having to be in a packed vehicle and making stops at every hotel until they reach yours. Make your travel plans without having to worry about finding transportation services. Fort Lauderdale party bus rentals is the solution for a great night out on the town where you can enjoy a few drinks and not have to worry about riding back home. Ft Lauderdale limousine service and party bus rentals can be reserved on our website Price for Limo where you get a quote within 20 seconds of providing us with your day of selection and time. If you need a FLL limousine service to Port Everglades, transportation home, or to a hotel near the FLL airport. Our chauffeur service provides professional driving where you won’t feel like you are riding a ride in a theme park. No matter the number of hours you need the reservation for or if it is just a one way ride somewhere in Broward County it is all good. 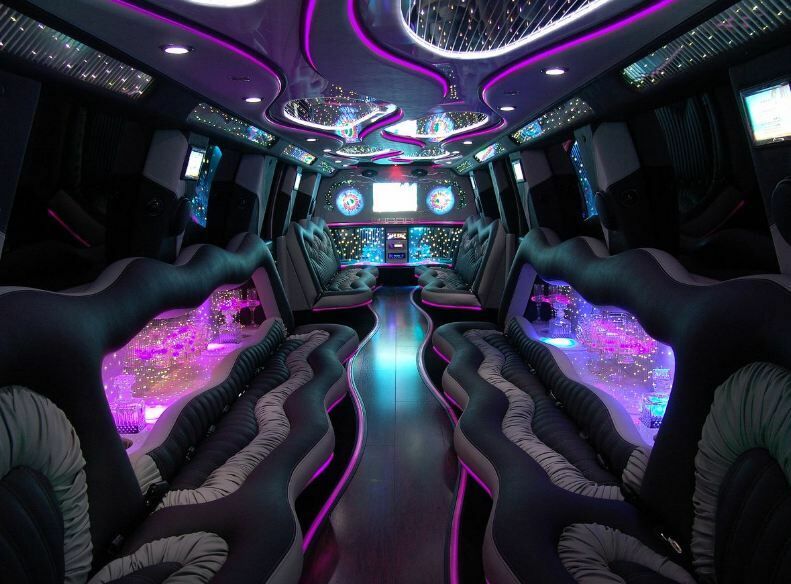 When you visit our website make sure to check out the different types of party bus rentals in Ft Lauderdale such as our Sedan, SUV, or Hummer vehicles.